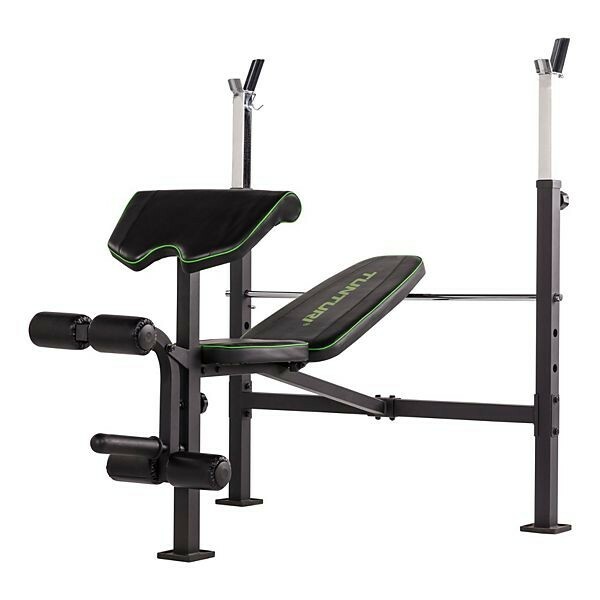 The Tunturi weight bench WB60	is a compact multi-functional bench with different attachments. The adjustable backrest for incline and flat positions is adjustable in four positions. 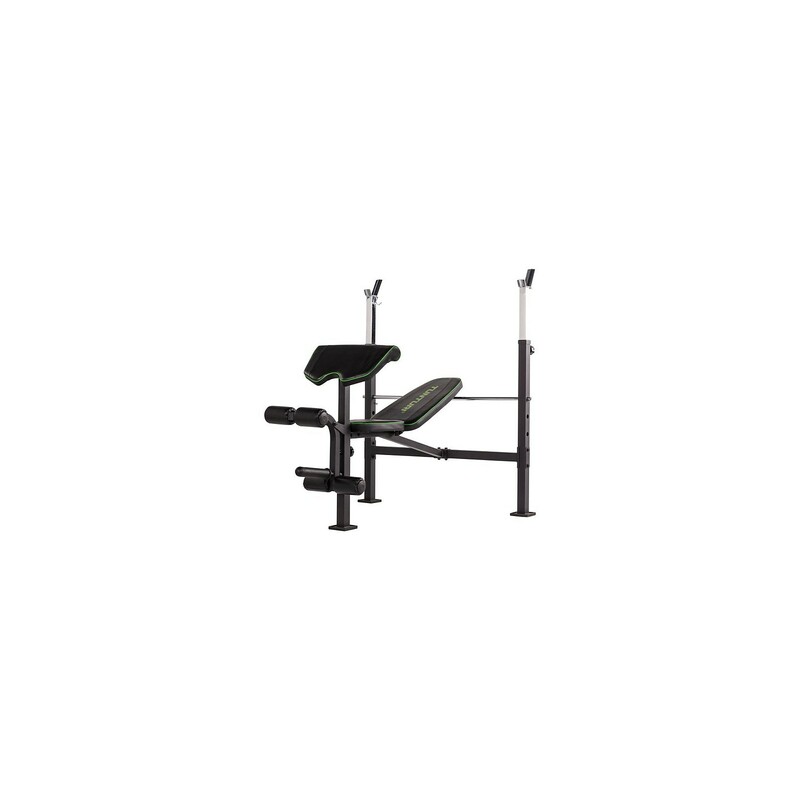 The integrated preacher curl step upholstery is height adjustable and individually adjustable as well. The leg curl is equipped with a profiled foam roller upholstery for a comfortable training experience.